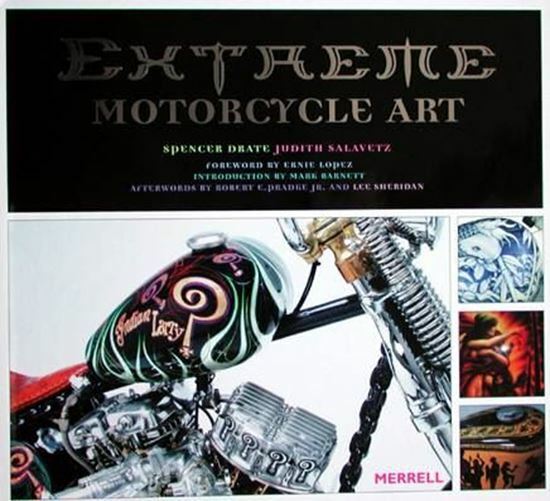 This lavishly illustrated book devoted to extreme art on motorcycles features stunning examples by the best bike artists from around the world. This lavishly illustrated book devoted to extreme art on motorcycles features stunning examples by the best bike artists from around the world. Included are colour photographs of the painted bikes and close-up details of the artworks, profiles of individual artists, studios or specialist bike shops, and detailed technical specifications of all the customized components of the bikes depicted. Full contact information for every artist is also provided, making this a dream book for motorcycle fans worldwide.